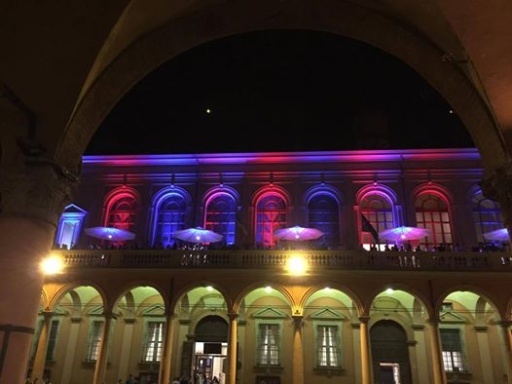 BDW Bologna Design Week, the international event promoting the culture of design, offers the occasion to present the first ROCK actions, with an eye on future activities linked to the project. On Thursday, September 21st, Zamboni District and the Opera House will stage ROCK ARENA, a privileged opportunity to show both to citizens and stakeholders the first actions planned for the Zamboni Area in the framework of ROCK project. 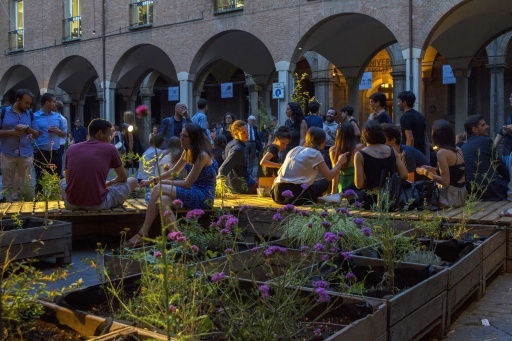 The event starts in Piazza Scaravilli, a square recently converted into a urban garden thanks to the action of Malerbe co-design pilot project, realized in collaboration with the students of the University of Bologna. Themes will go from the same Malerbe project to the future ROCK Living Labs, and to the new ROCK journal City, Culture and Creative Practices. ROCK ARENA will then move to Foyer Rossini, at the Opera House, where a specific session will focus on Atlas Zamboni, the narrative tool describing the historic city, changes taking place and planned actions. During the whole afternoon different authorities will present the project activities, both from the Municipality and from the University side, including some of ROCK local partners and stakeholders. Among all contributions, a special focus will be on the Theatre as a public cultural space. At the end of the day, cocktail and DJset on the Terrace of the Opera House.